If you live in the town of Edgefield, chances are you have been hearing alarms going off at, perhaps, an alarming rate as of late. One concerned citizen called The Advertiser Friday, Oct. 19, after hearing the alarms sound to inquire if the number of rings had any specific meaning other than the fire department was responding to a fire call. The citizen noted that some times the alarm will ring four times and at others it might ring five. According to the knowledgeable people at the Edgefield Town Hall, there used to be tones that held different meanings in regards to a fire call, but that is no longer the case. Sometime in the past, different numbers of rings differentiated whether a fire was in town or outside the town’s limits. 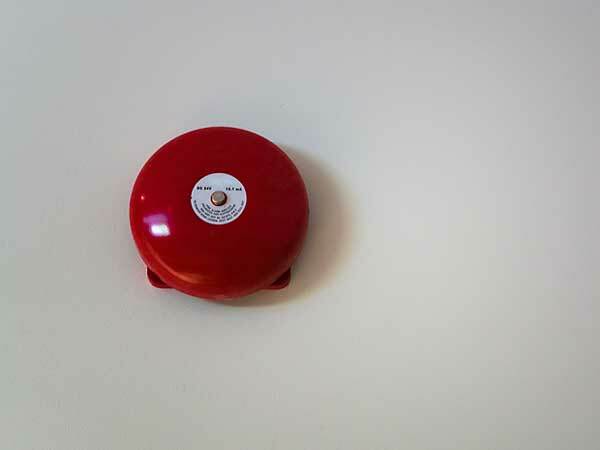 Now, however, the fire bell rings the same no matter where the fire is located. The only instance in which a different sounding alarm will hold a different meaning is in the case of a tornado warning. In that case, the alarm will sound for 3 full minutes at steady 10 second intervals. As for the different sounding alarms heard of late, that may be attributed to the county working out a few glitches in their newly purchased radio system. However, the kinks should be out soon, and the fire alarm will again ring as normal.